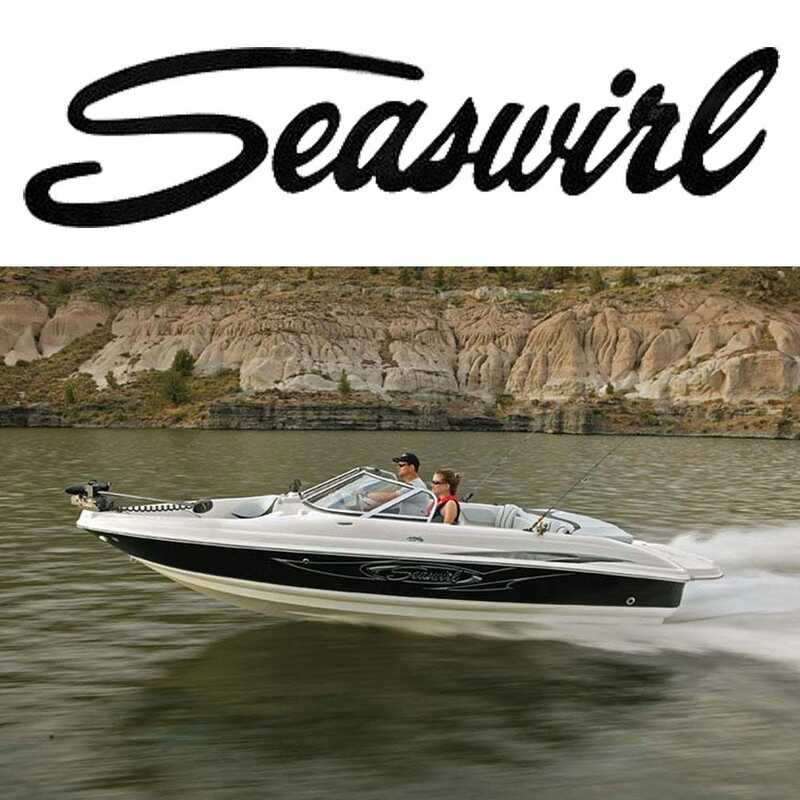 Founded in 1954 in Minnesota, Seaswirl Boats features a generous balance of high quality construction and comfort amenities. Great Lakes Skipper carries many hard to find replacement boat parts for Seaswirl and the Striper line of boats, including center console, dual console and walkaround boats. Their boats are built for strength, durability and performance, using high-quality, low-maintenance construction materials. The long tradition of Seaswirl quality continues at Great Lakes Skipper with trend-setting accent colors and comfortable interiors, it's no wonder Seaswirl is the ultimate family boat.